American Tiny House Association | Help legalize tiny living! ATHA volunteers across the country are helping craft the tiny friendly ordinances that your community needs too. Instead of reinventing the wheel, help support their work. Not Able To Find A Place To Live Tiny? ATHA can help you change that! Too few legal places to live is the biggest problem in going tiny. It’s a source of difficulty and frustration for tiny house dwellers and lost financial opportunity for the businesses ready to serve them. 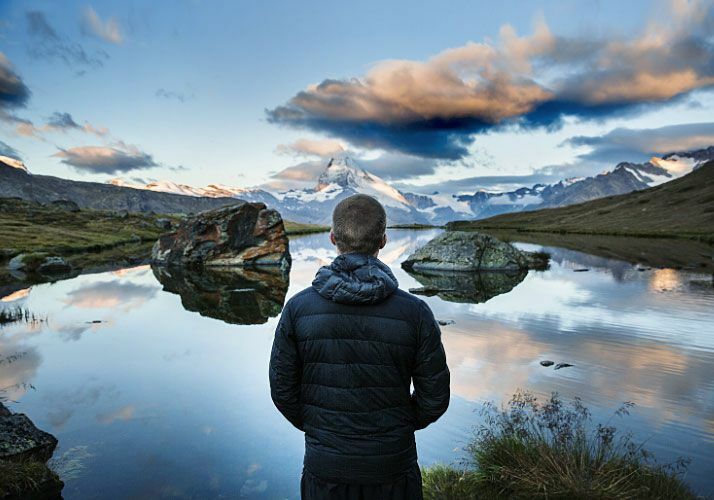 Whether you already live tiny, or hope to one day, it just makes sense to work now to change the rules so that your preferred lifestyle will be a viable option in the place you want to live. Then put their experiences—both good and bad—to use helping right-size the housing policies where you want to live. Let’s be honest. Changing the rules is hard. It takes time. But it will go better with your help, and may not happen at all without it. 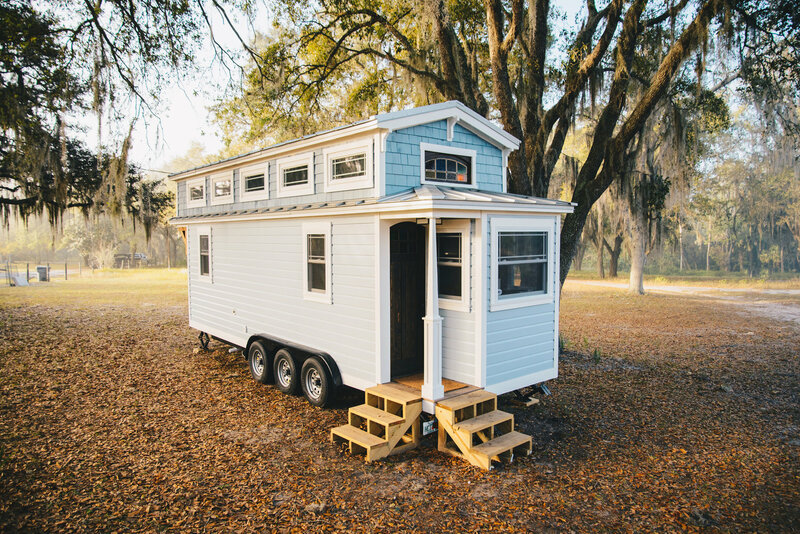 Our members provide essential funding for our work to increase the number of legal spots for tiny Houses, nationally and in your community. Work for tiny-friendly change in your community. Become a local expert by learning about implementation strategies that could work where you live. Taught by the tiny house leaders who are pioneering them. Each month we will tell you about one of our AMAZING sponsors. Their support of American Tiny House Association (ATHA) allows us to continue our mission to make tiny houses legal in all 50 states. Please visit our sponsors and give them a BIG tiny house thank you! Pacifica Tiny Homes is a family business, that consists of skilled contractors and plumbers that have been in their respective professions for 15+ years. Our mission at Pacifica Tiny Homes, is to create quality tiny houses at an affordable price. Due to the housing crisis and increasing rent, particularly in the Bay Area, we know that housing is limited and it is difficult to buy homes. 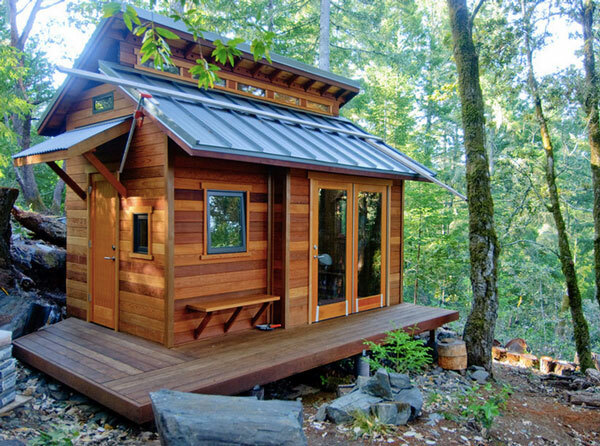 A tiny house provides the opportunity to be independent and own your own piece of property. As we started building and getting a lot of inquiries, we received a call from a Bay Area neighbor in Pacifica. Due to the (il)legality of tiny homes we ventured to get our plans approved by the city of Pacifica with the intention of our tiny home on wheels being placed as a legal ADU in our neighbor’s backyard. Once we submitted the plans for our tiny home, the city came back with 30 corrections. We knew it was going to take some time, but we persisted and believed that we could make it work. One of the corrections required that our plans be approved by HCD, the California Department of Housing and Community Development. When we called to inquire, we were transferred back and forth trying to find the correct person to speak to. We met a lot of uncertainty and outright rejection by some who repeated over and over that tiny homes are not legal in the state, which was understandable. After many phone calls and some time of trying to maneuver our way within the system, we got ahold of the right person, the HCD District Representative, who was willing to help. He informed us that although tiny homes are not legal, there are ways to have our plans approved as long as we followed the guidelines of FBH, factory built homes. We ventured again into another task of finding the right people to certify our plans. We called many California state approved inspectors, but met a lot of hesitation as well as some making it seem like an impossible task, until we found the right person again.